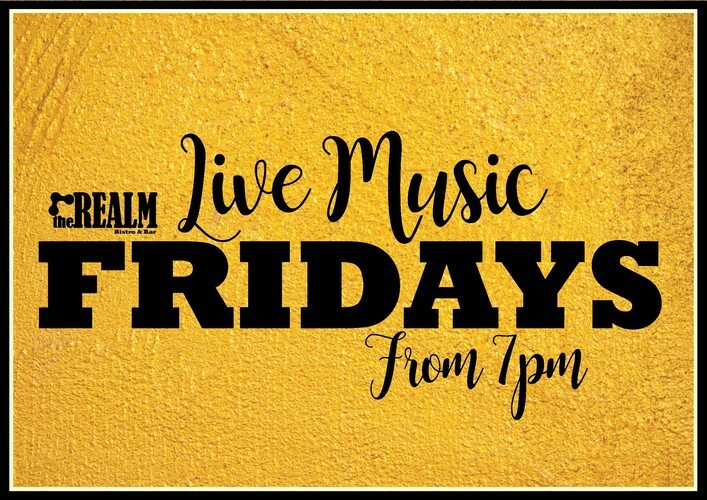 Enjoy live bands here every Friday. This is how weekends should be. We have Loose Jandal playing on the 15th, Alan Ned 22nd and Aaron Andis 29th.